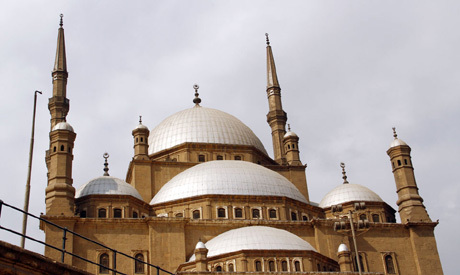 The Egyptian Ministry of Antiquities has completed the conservation work on the second chandelier inside the famed Muhammad Ali Mosque on Cairo’s Citadel. 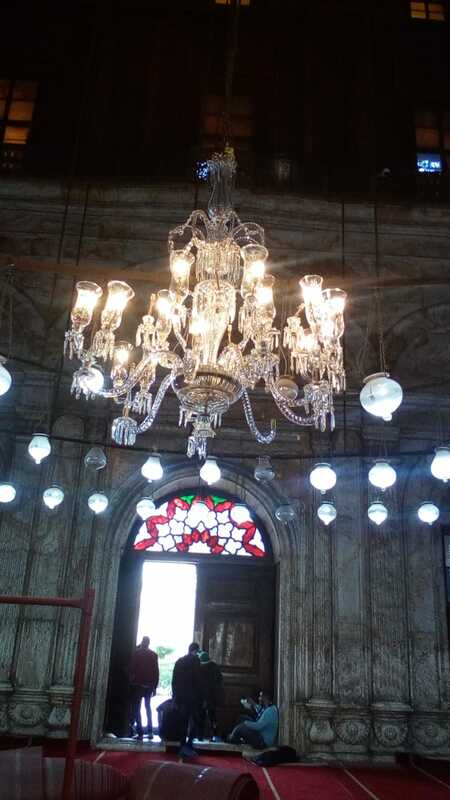 The ministry started a project to conserve the mosque’s chandeliers earlier this year; this is the second to be completed, out of nine in total. The first one was located at the southern side of the mosque and completed two months ago. 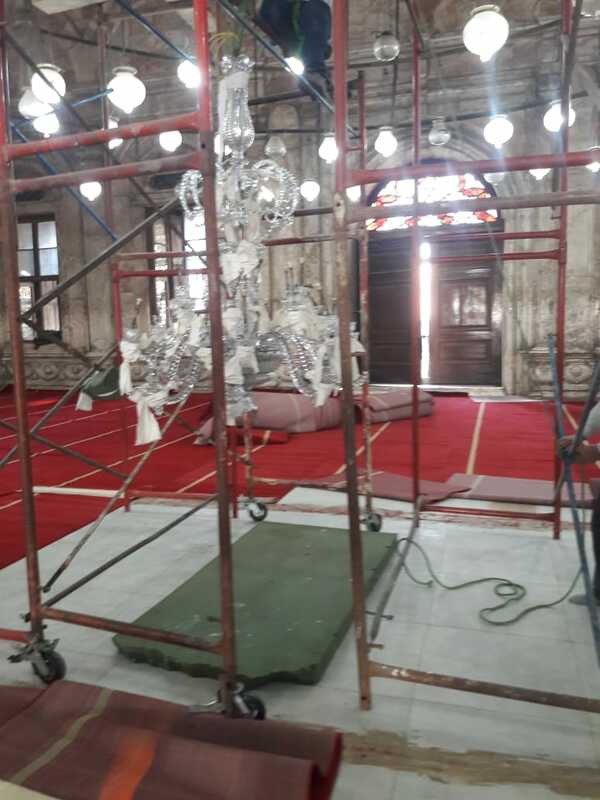 The restoration team will now begin the restoration of the mosque’s main chandelier, which was a gift to Muhammad Ali Pasha from King Louise Philippe I of France.